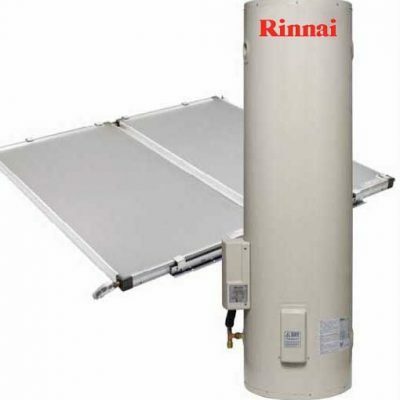 Rinnai’s high performance flat plate collector solar hot water system is the most popular choice and has a long history in the market. 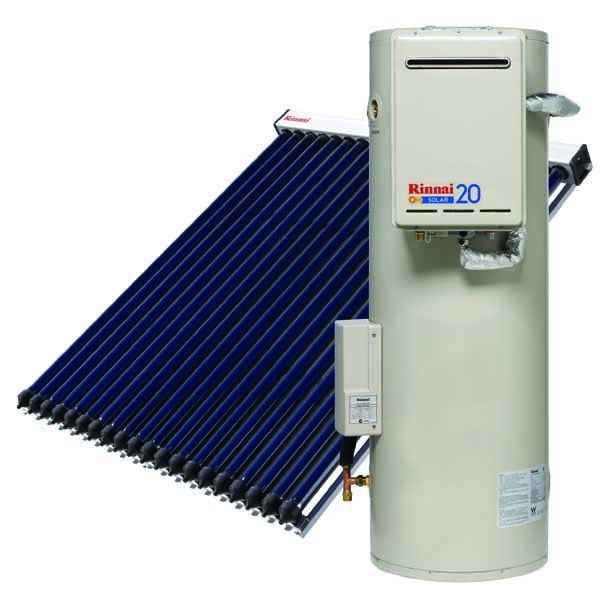 The roof mount or Thermosiphon solar hot water system is uses the tank coupled with the solar collectors coupled on the roof of your home. 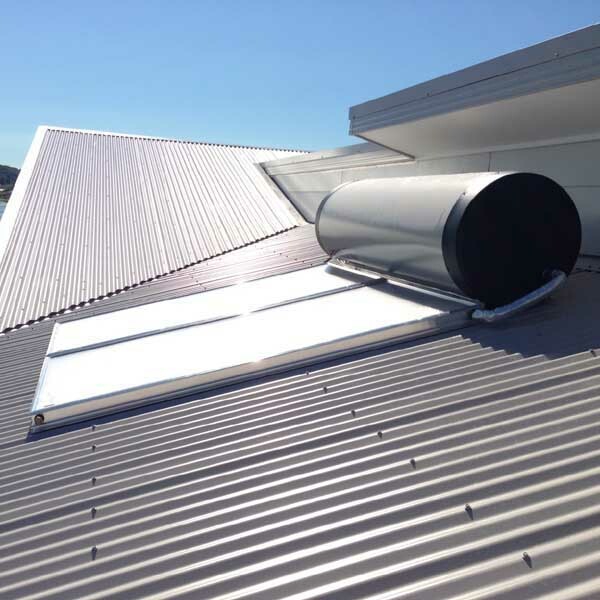 This system frees up space on the ground and offers the highest efficiency and improved maintenance without the requirement of a circulation pump. 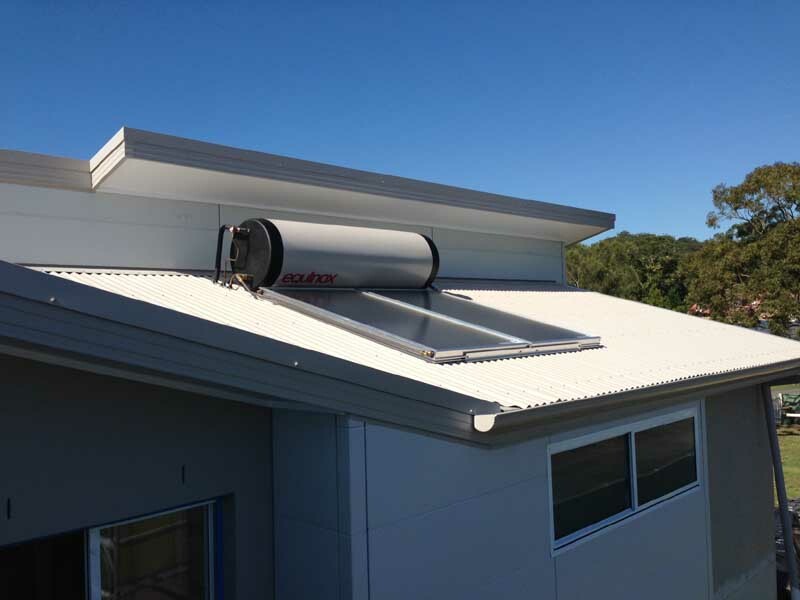 We are your local Solar Power and Solar Hot Water specialists on the Central Coast and in Newcastle, with our head office and showroom based at West Gosford. Our regional business offers local, old fashioned service. 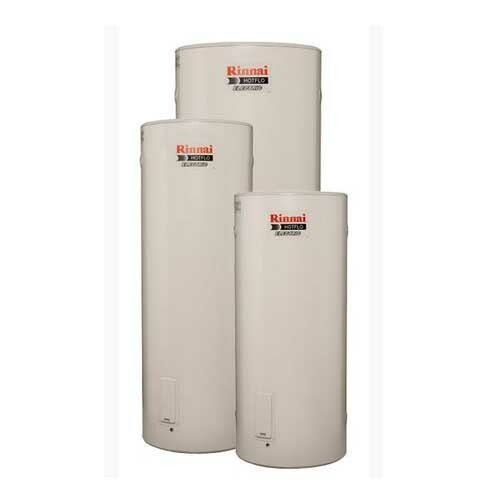 The people who attend your free onsite quotations are also the installers of your solar power and solar hot water systems. Within our professional team, we have BSCE solar power licences, Grade 4 Certificate 2 metering licences, licenced gas fitters, plumbers and electricians so that we can offer complete customer service. 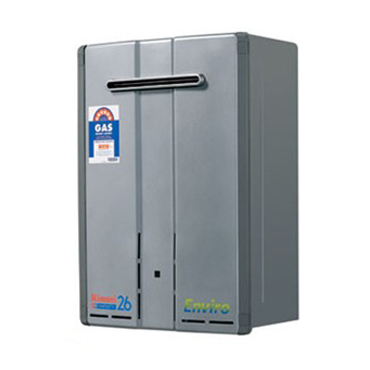 That means you don’t need to organize additional plumbing or electrical services saving you time and money. 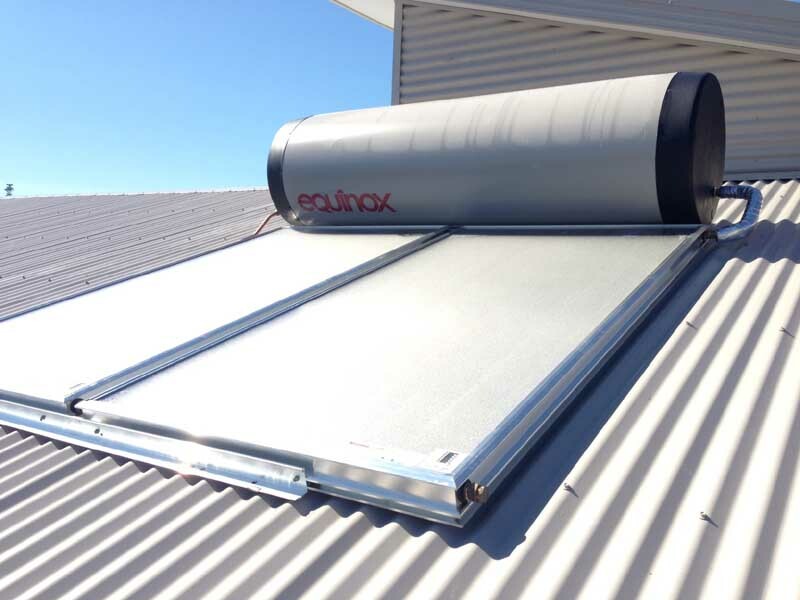 Our experienced and knowledgeable installers are passionate about the renewable energy industry and pride themselves on quality workmanship and attention to detail. 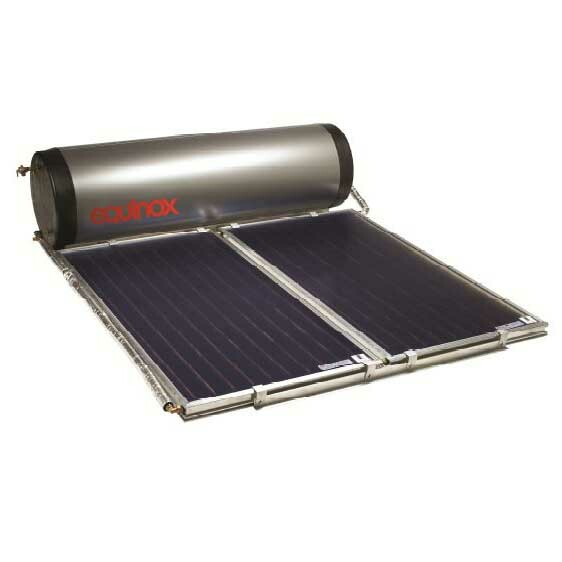 We offer a no fuss, holistic service with our primary concern being quality, both of our products and our service.